Harvey was born in England on April 23, 1778. He entered the British army in 1794 and rose slowly through the ranks because he did not have the private wealth which would have enabled him to purchase promotions. He served in the Netherlands, France, Ceylon, and Egypt. From 1803 to 1807 he was in India. In 1813, Harvey, now a lieutenant-colonel, came to Upper Canada and saw action in the War of 1812. His future became uncertain after 1815, but in 1828 he managed to obtain the appointment of inspector-general of police in the Irish province of Leinster. In 1836 he became lieutenant-governor of Prince Edward Island, moving on to New Brunswick the following year. He was recalled from New Brunswick because of his handling of the Maine boundary dispute, but was appointed governor of Newfoundland in 1841. The political situation in Newfoundland was troubled and volatile. Harvey was in part responsible for the revised constitution introduced in 1842, which amalgamated the two houses of the legislature, and he deliberately implemented a policy of conciliation and fairness. He ensured that Roman Catholics received government patronage and were represented on the council, and persuaded Bishop Fleming to withdraw from politics. At the same time he managed to maintain the support of conservatives, helping the Chamber of Commerce in its efforts to obtain better postal and steamship services, reforming the police force, and actively promoting the development of agriculture. In short, Harvey gave the colony a political respite between the storms of the 1830s and the bitter divisions surrounding the campaign for responsible government that was just beginning as he left. 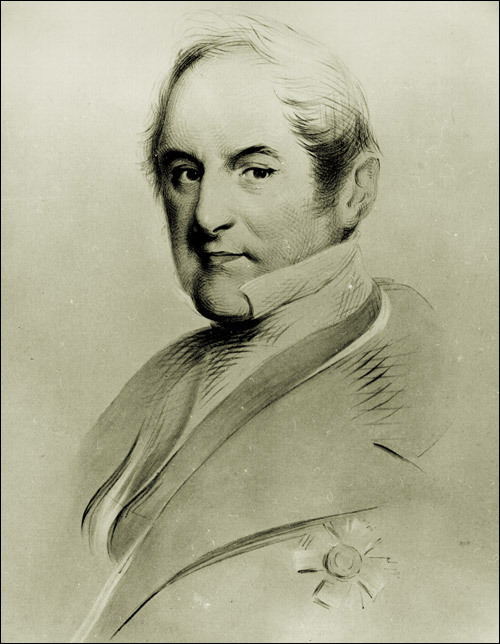 In August 1846 Harvey became lieutenant-governor of Nova Scotia. He died in Halifax on March 22, 1852.